Markham, Ontario, Canada-based enterprise software provider Enghouse Systems is buying another software company. Enghouse announced Monday that it has signed a definitive agreement to acquire CTI Group for a total of about $22.5 million. It’s been approved by the boards of both companies. The acquisition is likely to close by Jan. 31, 2016, which is the end of Enghouse’s first quarter. Enghouse has been on the M&A trail this year. It acquired automated billing and customer care provider CDRator in March, contact center software provider Reitek in May and software provider Aktavara in September. The company reported a 28.4 percent increase in revenue for its third quarter. Neither Enghouse nor CTI have commented on what channel impact the acquisition would have. CTI has 71 channel partners and 18 technology partners listed on its website. It’s worth noting that just a month ago Enghouse Interactive, an Enghouse subsidiary, launched its North American Partner Portal. Enghouse and CTI did not immediately respond to requests for comment from Channel Partners. 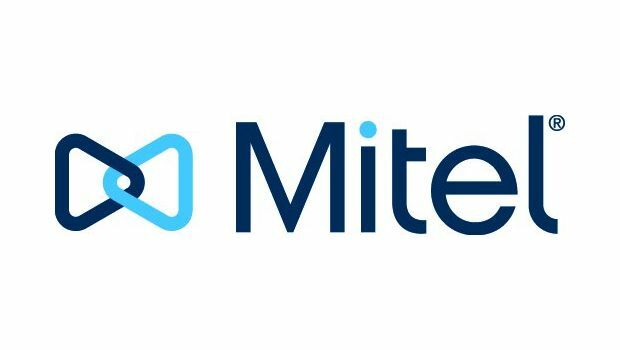 In April, Mitel announced it is acquiring Polycom in a cash and stock transaction valued at $1.96 billion.